Many celebrities love to read and they don’t hide their love for books. What’s more, they even enjoy recommending books to their fans. So, we thought how great it would be for you to have celebrities recommended best book reading list at your fingertips and guess what, we composed one. As this is the perfect time of the year to cozy up under a blanket and enjoy a good book, the following list will come in handy. You can assume that a book recommended by Kaling must be good as she has two books written herself. Mindy Kaling has written two books, Is Everyone Hanging Out Without Me? and Why Not Me? and earned writing credits to The Mindy Project and The Office. 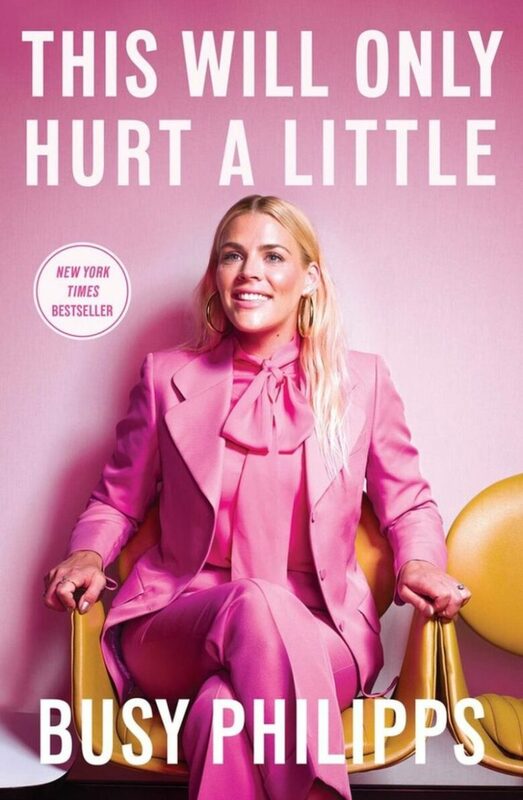 This Will Only Hurt a Little is a book written by Busy Phillips in which she recounts her early life and career. Known as the mother of all celebrity book clubs, Oprah Winfrey started the first book club back in 1996. The book club started on The Oprah Winfrey Show and after the show ended, she continued with the book club online. Recently she recommended the book The Sun Does Shine by Anthony Ray Hinton. 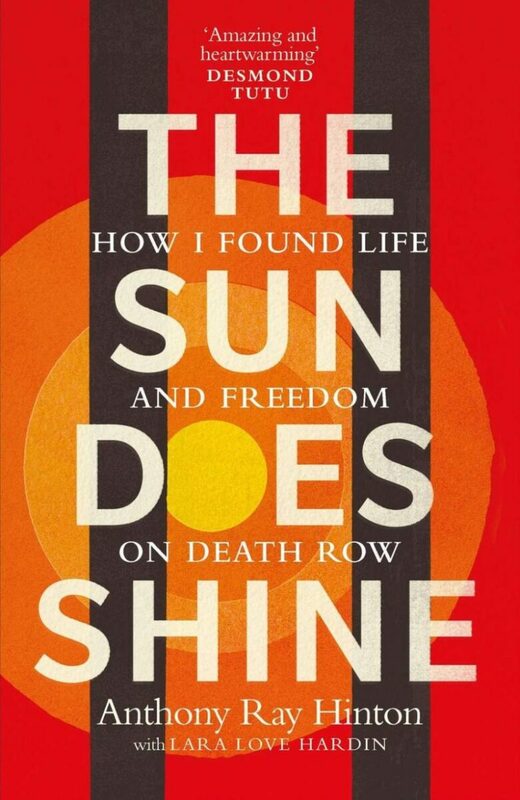 Hinton wrote a book about justice and his life on death row. Emma Roberts and her friend Karah Preiss founded an online book club called Belletrist. This is another awesome celebrity book club which is widely popular on social media, especially on Instagram. 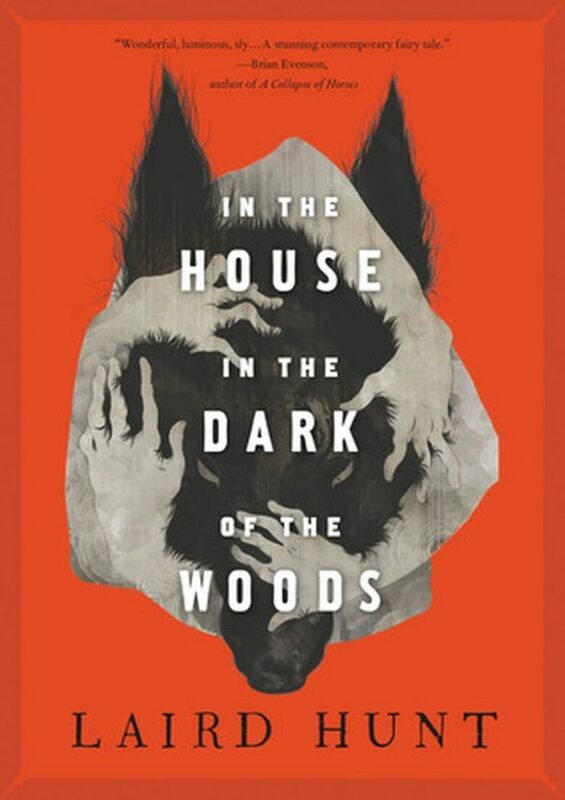 Their latest pick and recommendation In the House in the Dark of the Woods by Laird Hunt. It is a perfect pick if you’re into psychological horror novels. Amber Tamblyn has recently published her first novel Any Man. 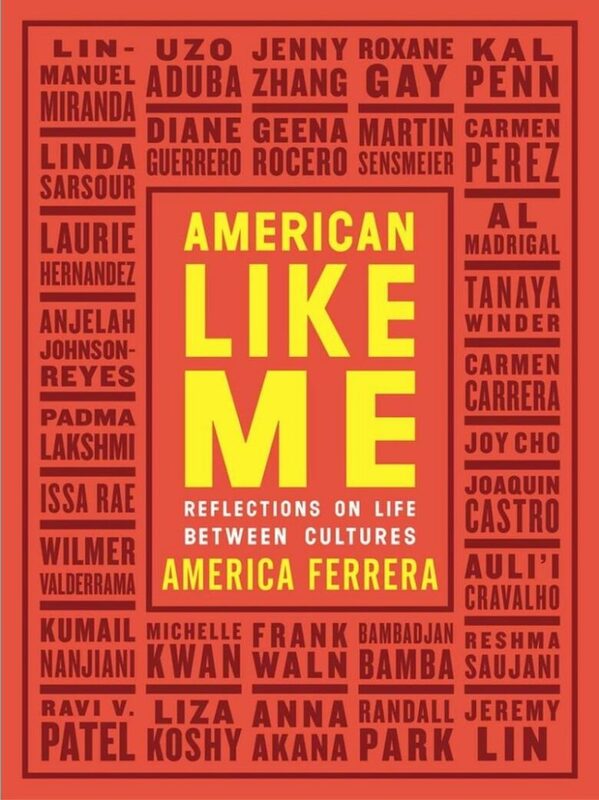 However, her most recent book recommendation is American Like Me by America Ferrera. This essay collection features stories from writers, actors and artists who have been raised between different cultures. In fact, she invited 31 of her fellow colleagues and heroes to share their stories about life between cultures. Reese Witherspoon has always been good at spotting great stories. So, when she recommends a book, we know it will be a perfect pick. She has recently published her first book and also manages an Instagram book club called Hello Sunshine. 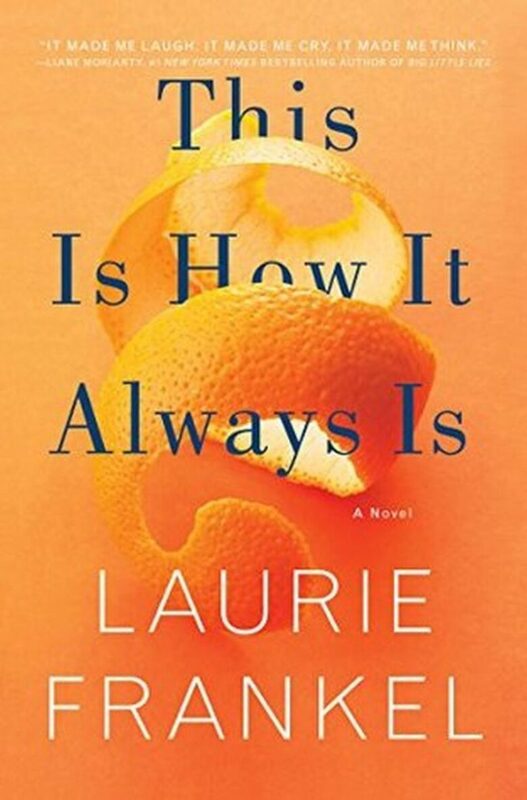 Her latest recommendation on the account was This Is How It Always Is by Laurie Frankel. It’s a novel about family secrets in which Laurie Frankel reveals much more than ever before. As a mom of two, Kristen Bell has some serious parenting tips to share. You have probably seen her videos in which she shares some very realistic advice. So, when she recommends a book, it is a great pick, especially for parents. 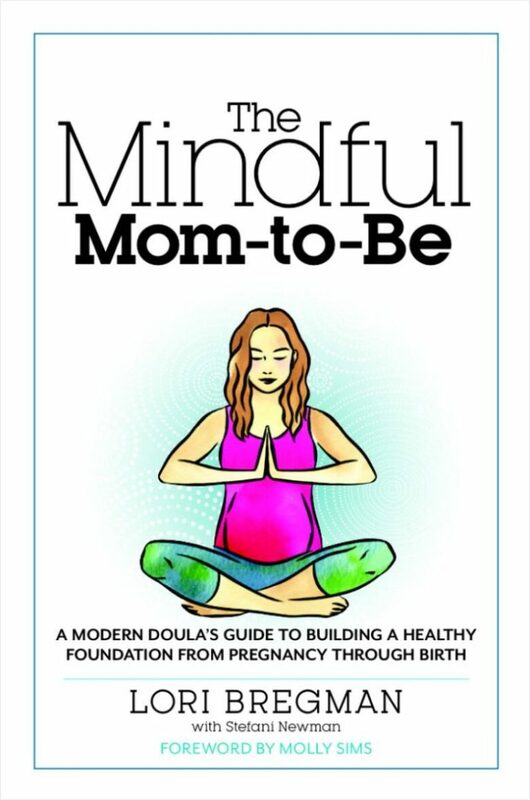 She recommended the book The Mindful Mom-to-Be by Lori Bregman which is a great manual for all expecting mums. This book will prepare and support you through parenthood. As a UN Human Rights Council Goodwill Ambassador, Kristin Davis’s recommends a book which is all about doing good in the world. 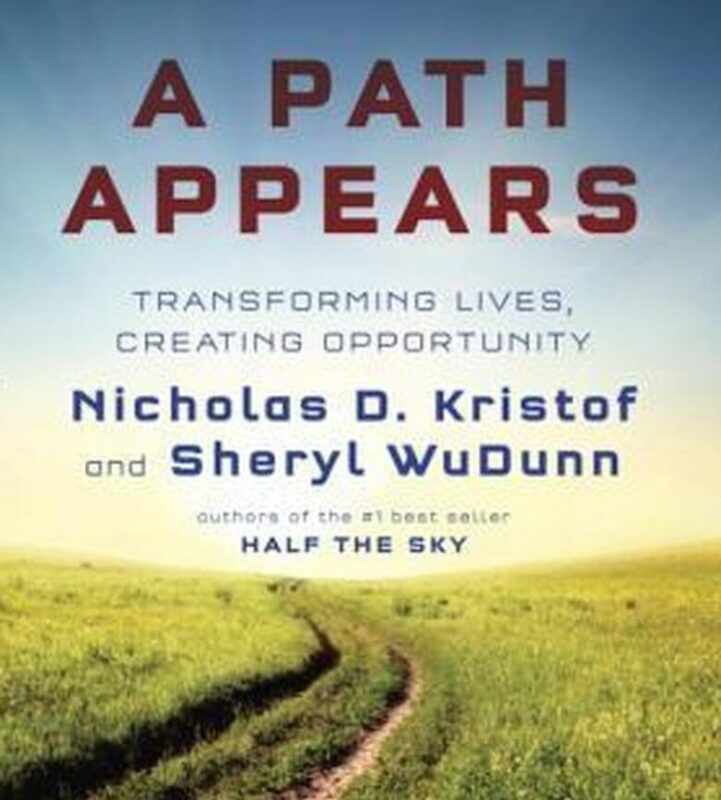 A Path Appears by Nicholas D. Kristof and Sheryl WuDunn is a collection of real-life stories of people who make a difference. So, when the book was initially released, Davis went to get her copy signed. The Duchess of Sussex used to have a blog called The Tig which featured many lifestyle topics, such as cooking and books. However, after her royal nuptials, Meghan Markle stopped working on her blog. 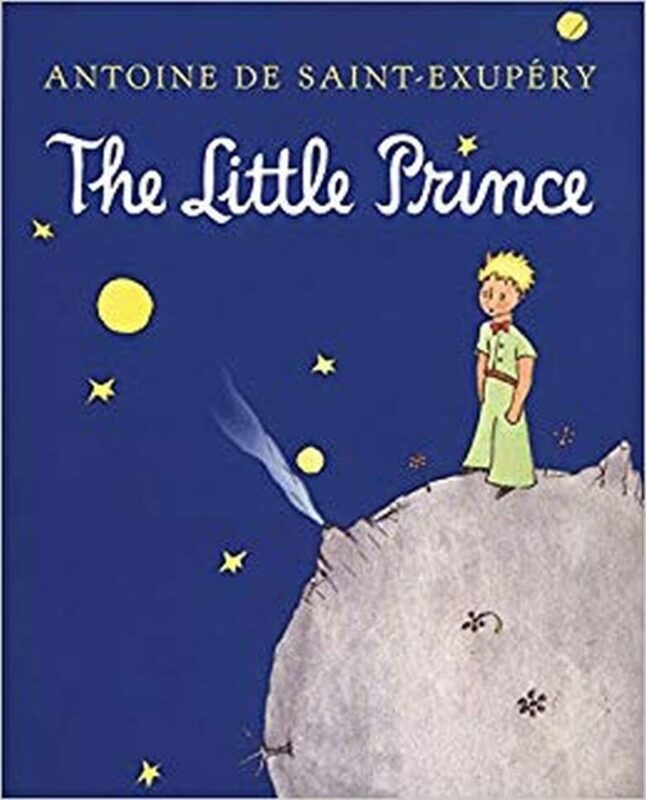 One of her most recommended books is the existentialist classic The Little Prince by Antoine de Saint-Exupéry. 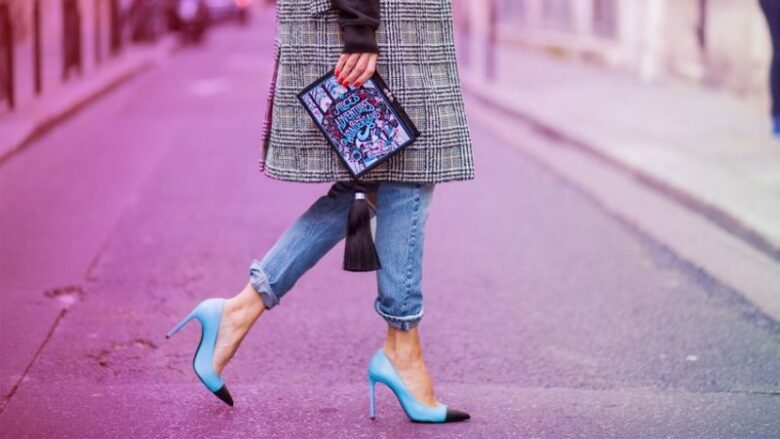 It might seem strange to receive book recommendations from Sarah Jessica Parker besides shoe recommendations, but she is constantly posting her reads on Instagram. In fact, she even got an honorary chair at the American Library Association’s Book Club Central. 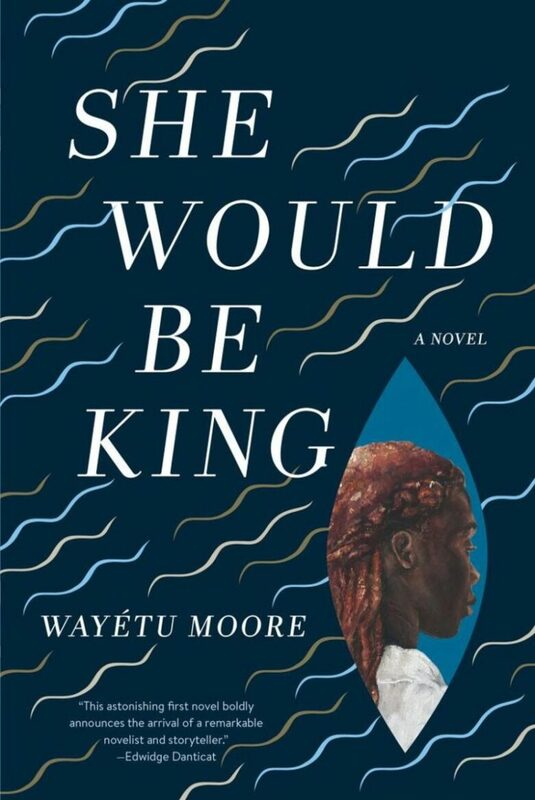 The book club’s latest pick was a historical novel called She Would Be King by Wayetu Moore. As he loves recommending books, you can assume that America’s most literary president, can’t go wrong with his picks. 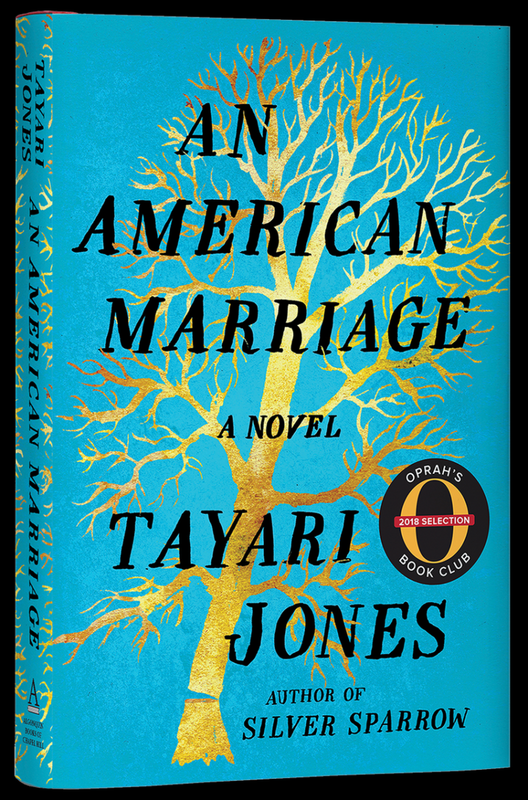 Recently, Barak Obama recommended An American Marriage by Tayari Jones which was also one of Real Simple’s favorite books of the year. Tom Hanks has starred in many films which are based on books and he is part of the literary Hollywood set. 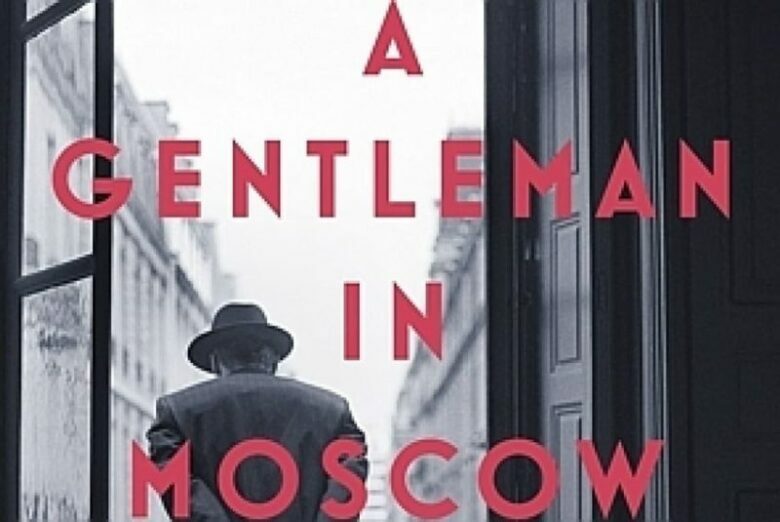 When asked to name his most favorite books, Hanks recommended A Gentleman in Moscow by Amor Towles which is a meticulous novel. The bookish Hermione Granger loves books in her private life. In fact, Emma Watson founded a feminist book club called Our Shared Shelf. 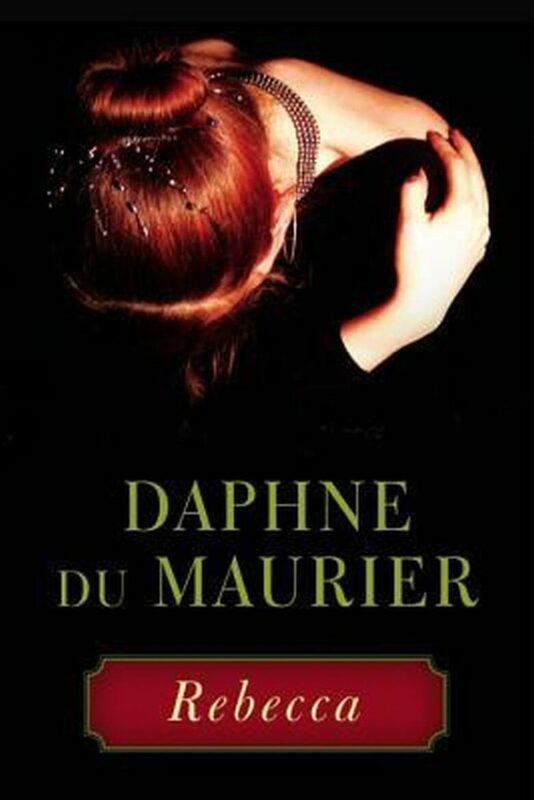 The book club’s most recent pick was a classic novel of suspense Rebecca by Daphne du Maurier. If you’re into dystopian novels, then Olivia Wilde’s recommendation will be perfect for you. 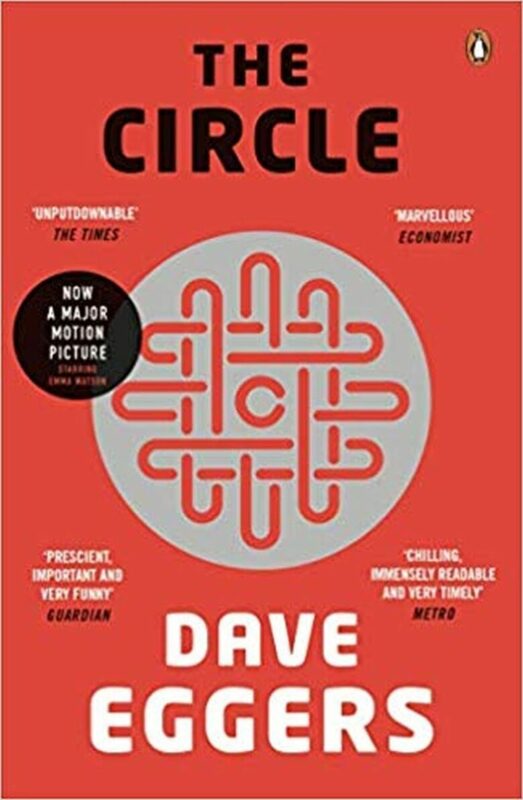 She has recently recommended The Circle by Dave Eggers which is an enthralling novel that will make you alert about your social media accounts. 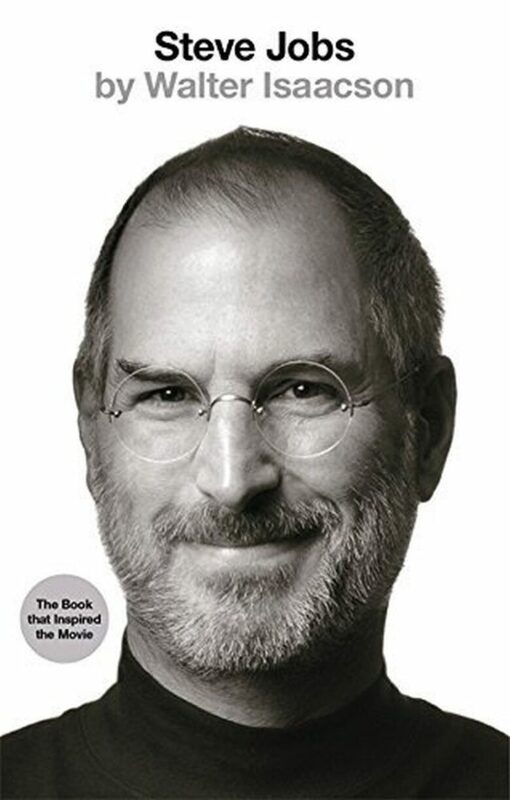 While you might expect that Ina Garten would recommend a cookbook, she surprised us too by suggesting Steve Jobs by Walter Isaacson. She is amazed by the book which she considers to be a must-read biography. 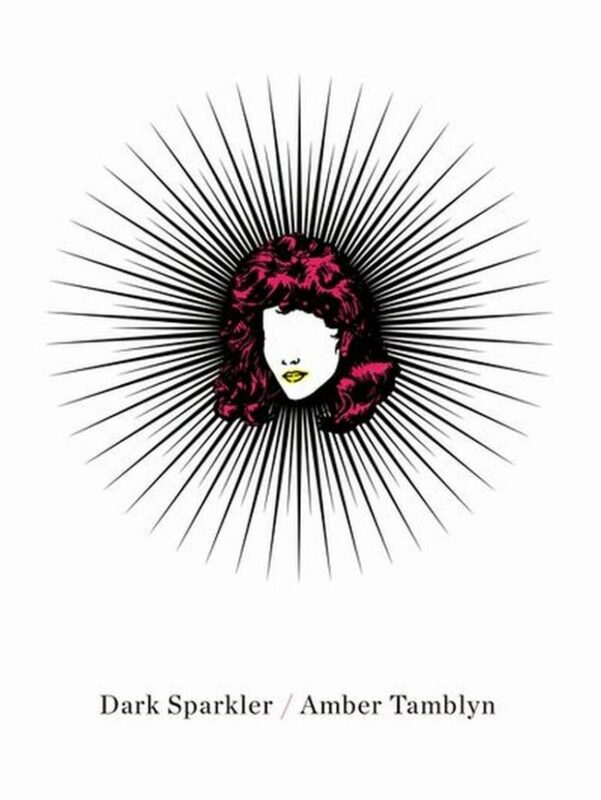 Alexis Bledel recommended Dark Sparkler by Amber Tamblyn on her Instagram account. This touching compilation of poems features 25 poems about famous actresses who passed away before their time.